Seventh Dan Brent Cooper cam and ran a session at the Police today. Nice class. 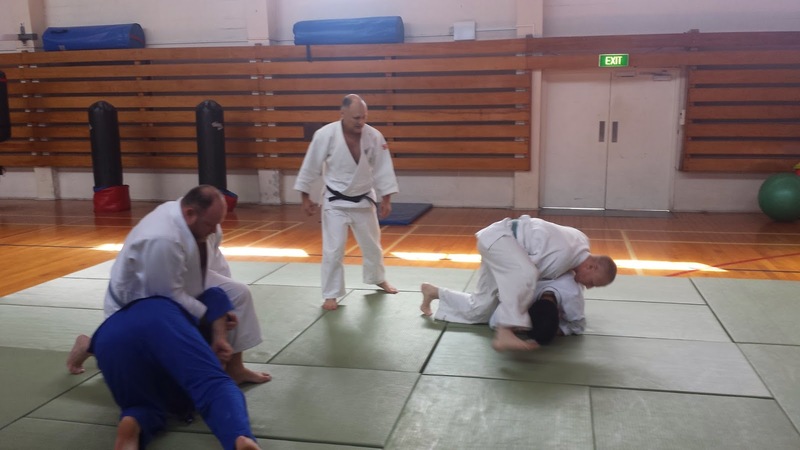 Brent is New Zealand's most successful international Judo player and National Technical Director. It was great to have him on the mat and team had a good time and learned heaps. Brent in the middle teaching a bit turnovers.